Are you willing to manage the bad sectors of your hard drive within moments? This powerful application can help you with it. 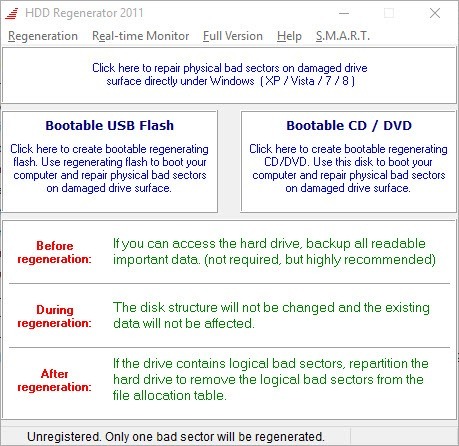 By using HDD Regenerator, you can find the sectors of your hard drive that are damaged permanently and recover the data stored in them. 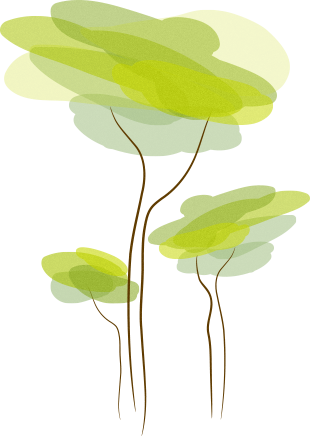 Beginners and experts can manage using it without any problems because of its simple interface designed to help users. 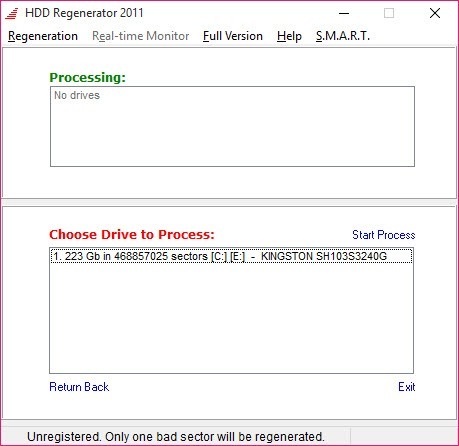 However, you will have to spend a lot of your time in this process, as HDD Regenerator requires conducting a complete scan of your hard drive before the process of regeneration of lost data can be initiated. Once any magnetic or physical damage has been detected by this application, it starts the data recovery process on its own. Additionally, it works equally well on hard drives which are not partitioned or formatted so that you can use this utility in any condition of hard disk damage. 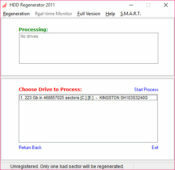 HDD Regenerator is an efficient tool to scan the bad sectors of your hard drive and ensure the recovery of data stored in these sectors.